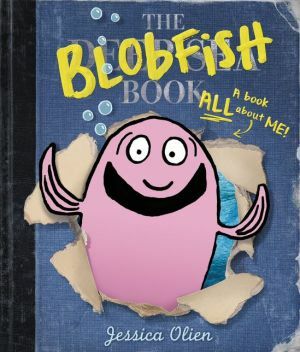 Perfect for fans of "Battle Bunny" and "Z Is for Moose," this irresistible book within a book introduces us to Blobfish, known as the “ugliest fish in the sea”...or is he actually the fish who will steal our hearts? Did you know that the deepest parts of the ocean are over one mile deep -- too far down for any sunlight to reach? That's where Blobfish lives. But this book isn't about Blobfish...or is it? This true (clever) story about the (misunderstood) Blobfish is sure to make you smile. Full of fun facts about sea creatures in the deepest reaches of the ocean, this book is perfect for any science lover.